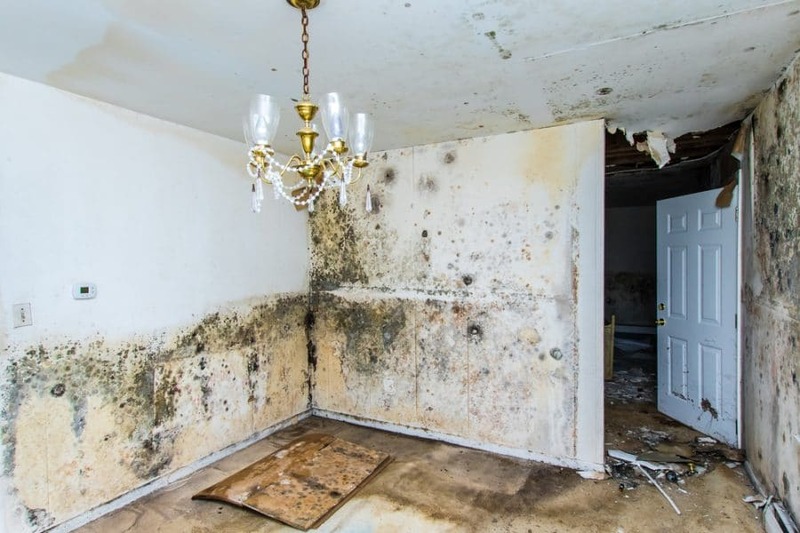 Collier Stevens were asked to attend site, inspect the property and prepare a CPR35 compliant Expert Witness Report for the worst case of damp and condensation we have seen. On behalf of tenants legal advisers we were asked to attend site, inspect the property and prepare a CPR35 compliant Expert Witness Report to assist in identifying housing disrepair liability for dampness and some of the worst condensation damage we have seen in our career. On behalf of a Housing Association we were asked to inspect a bungalow and determine the cause of fracturing to outer walls. 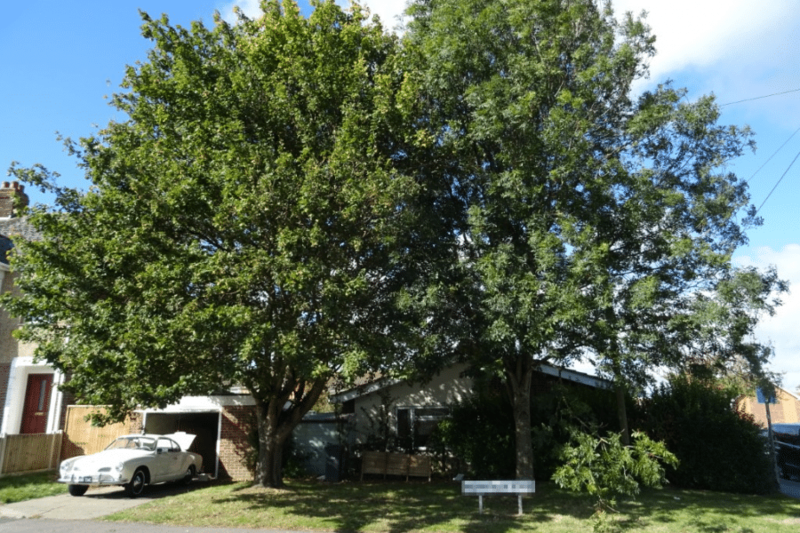 We were able to identify the cause as subsidence caused by the roots of adjacent trees. Just concerned about one building defect or problem? As the name suggests this is a professional inspection of a single defect specified by our client. This might be a defect identified in a Homebuyer Report or Building Survey that a purchaser requires more information about but more commonly our clients already own their buildings and need a defect report to give guidance and information regarding a defect that they have identified. We can tailor single defect reports to your particular requirements — for instance some clients are looking for a report to send to their insurance company or a loss adjuster, some to their landlords and some just seek piece of mind. In most cases it is best to call us and speak with one of our Chartered Surveyors who can discuss your particular requirements and the nature of the defect you need inspecting. We can then give you a quotation for the works required. 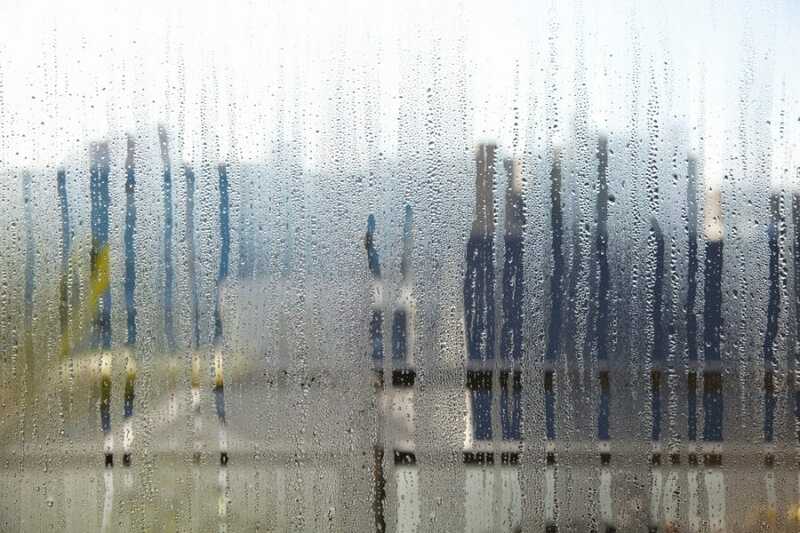 Dampness in the walls — most commonly rising or penetrating damp.